Find Your Fantastic, is a new brand platform and refresh for iconic Australian furniture brand; Fantastic Furniture. An evolution from traditional retail focused communications to emotive brand storytelling. 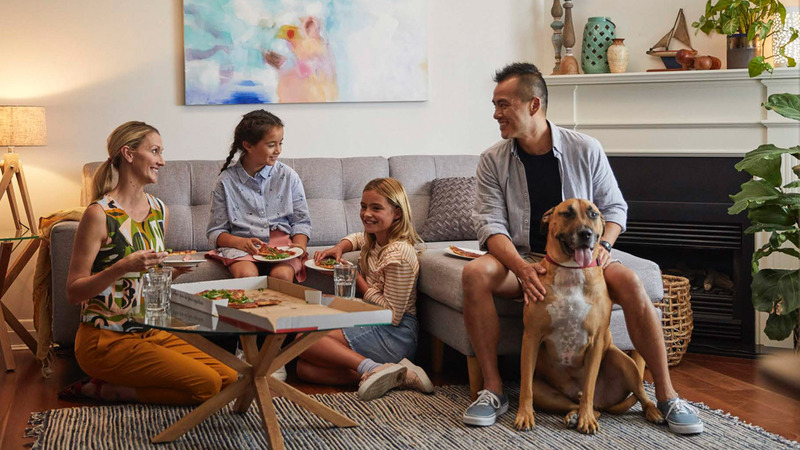 The new brand platform centres around the individual stories that connects Fantastic Furniture products with relatable milestones in people’s lives. The new look brand identity is the work of Interbrand & the new integrated campaign is being rolled out on TV, Cinema, OOH & Digital and through PR.